Kevin Underhill studies Journalism at the University of Victoria in BC, Canada. 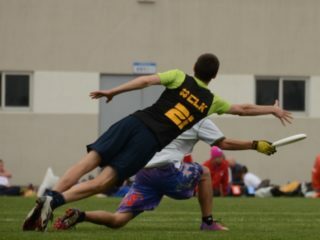 He has played ultimate for 7 years and currently plays for UVictim and Furious George. 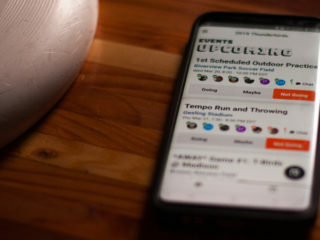 He hopes to further media coverage of Ultimate by providing insight from Canada. His inspiration for sportswriting comes from Jim Robson's historic call of Pavel Bure's series winning overtime goal vs the Calgary flames in '94. "PAVEL BURE HAS WON IT IN OVERTIME!!!" 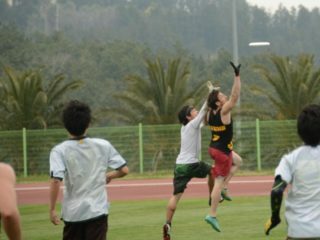 I first met Aaron Liu when I was 17 playing in the 2007 BC junior Ultimate Championships. 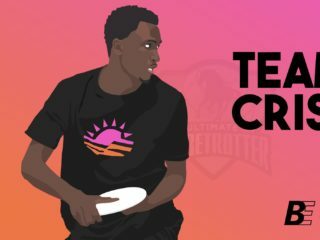 He wasn’t what I would imagine the ideal ultimate player should look like….